Is a synthesis of the Tenuta’s philosophy, expressing with its strong personality the uniqueness of the area. 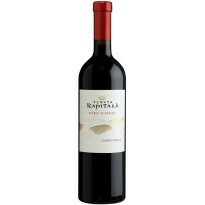 The selection of the grapes from the most celebrated vine parcels, the vinification techniques which enhance its typicity and the prestigious bottle with the relief of the ancient noble coat of arms of the Bernard de la Gatinais family make Grand Cru the symbolic wine of Rapitalà. 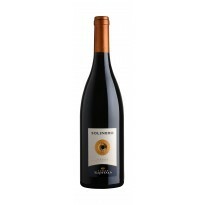 The vineyard: selected parcels of vines in the Tenuta Rapitalà situated midway, at about 450 metres above sea level, are trained by the Guyot system on clayey-sandy soil with yields lower than 90 quintals per hectare. 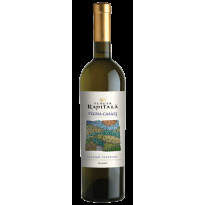 The vinification: the grapes, picked when perfectly ripe when their richness is at its maximum (first half of August), are vinified by the white wine method, with a gentle pressing and cold natural clarification of the must. The must (part of it having undergone a short cold maceration) starts the alcoholic fermentation in stainless steel containers. About two-thirds of the way through this process it is put into French oak barriques, where it remains for more than one year on its own lees before being bottled in January of the year following the vintage. 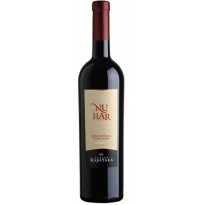 The refinement in bottle lasts for at least three months. The wine: pale gold colour. 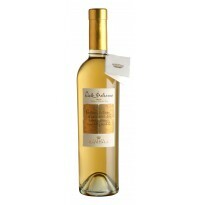 The typical full, fruity, soft character of the chardonnay and the aromatic notes of the wood are evident on the nose. 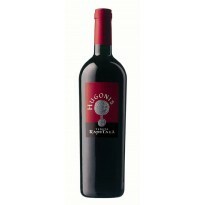 A round wine, with well-defined Mediterranean scents, full-bodied and satisfying with a long and lingering finish. Analytical details: 13.5% alcohol; 4.87 g/l total acidity; 3.42 pH; 2 g/l sugar; 21 g/l dry extract. Food matches: Hot and cold white meats. Shellfish. Smoked fish. Terrines and galantines. Foie gras. Herb or mature cheeses.